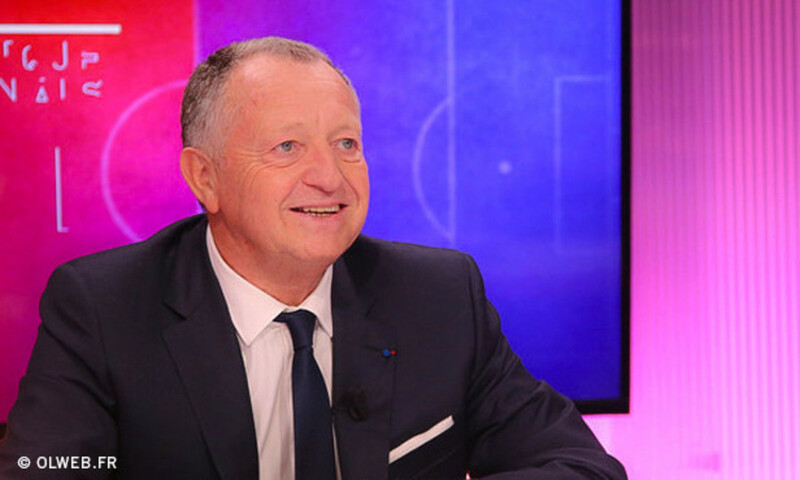 During OLTV's post-match show, Olympique Lyonnais president Jean-Michel Aulas looked back on the win against Juvisy. He also mentioned Gérard Prêcheur's announcement that he would be leaving the club. 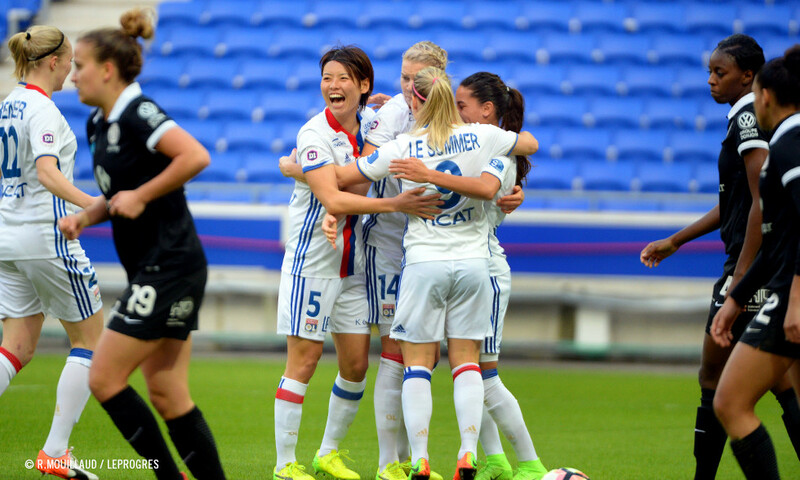 How do you feel about the win over Juvisy? We can take satisfaction from the win even if the two goals we conceded should serve as a wake-up call. We need to stay sharp because there's a lot to play for in the coming weeks. We need to maintain our desire and look after the squad. This is all about team management. "It's true, we've decided not to prolong Gérard Prêcheur's contract because we think that with such an international squad, we really need someone who has a total command of English." How exactly did you perceive the announcement in the press of Gérard Prêcheur's departure? That's exactly the danger, we need to avoid the sins of pride. We mustn't let mood swings take precedence over the club's ambitions. 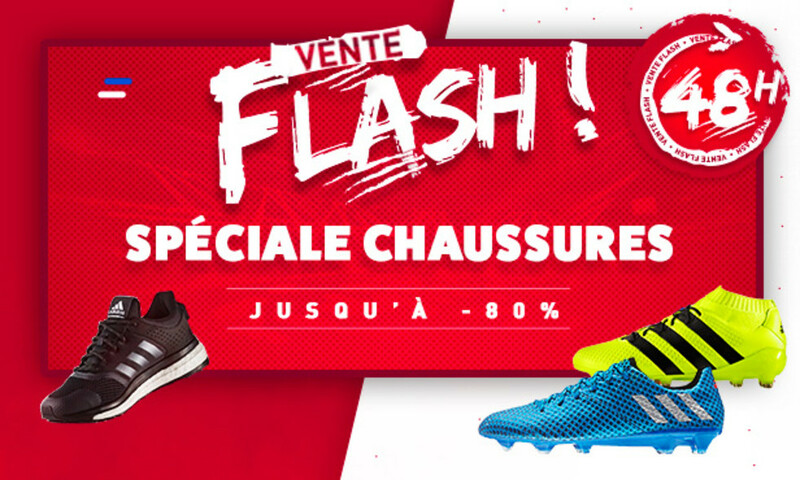 It's true, we decided not to prolong Gérard Prêcheur's contract because we think that with such an international squad, we really need someone who has a total command of English. So, by mutual agreement with Gérard, we decided to not tell the press until the end of the season. This article caused trouble in the squad because only two players were previously aware of the news. Do you have any leads regarding a future coach? We've made some contacts, but what's important now is to finish the season well and to win titles. Gérard has done a smart job here and it's no coincidence that we've today received the trophy for the best team in the world. And we don't want to stop there. I want to ask Marino Faccioli to go with the French women's team on their tour of the United States. We've fallen away a little with the men's team, we need to keep our lead with the women and continue to invest. 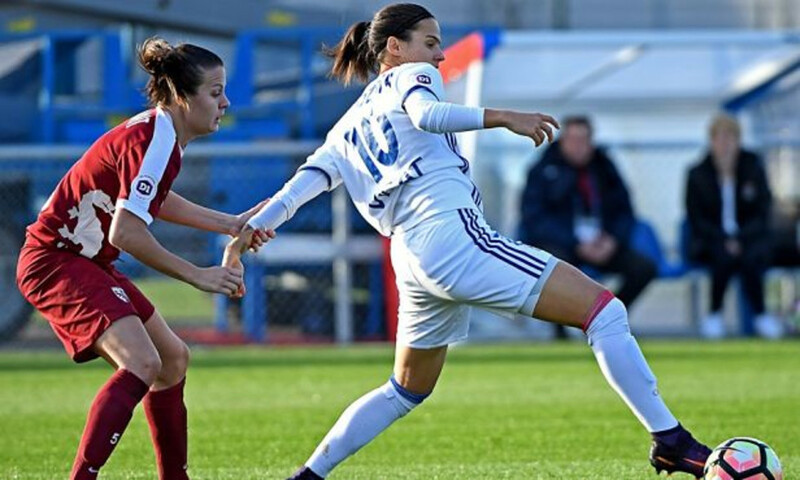 The goal is also that the French women's team does well in the World Cup in 2019 and that we can have the Parc OL host its first World Cup match. To finish up, how do you think Alex Morgan is settling in? We need to be patient because she's been immersed into a new team and a new playing system. We have to continue to put her in her best positions. She went close to scoring her first goal when she hit the post twice. 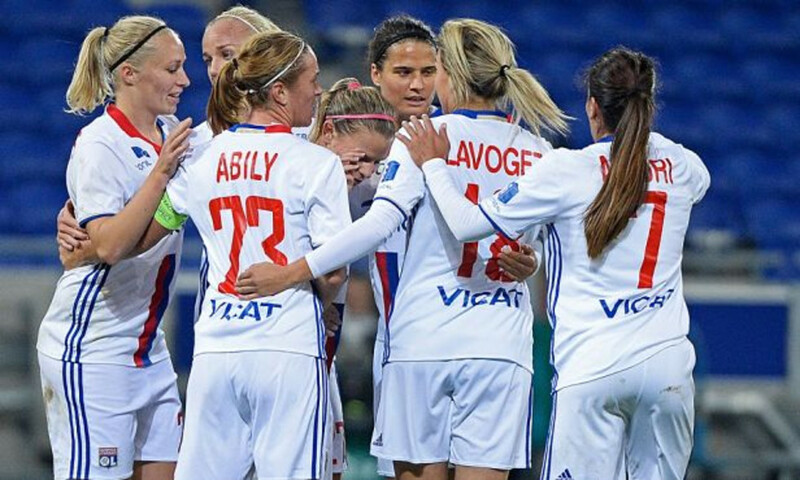 Her coming to Lyon is a real godsend for the team and the club in general. I hope to acquire other internationals next season.